I am Errorgirl a.k.a. Hannah Family and I am a Lecturer at the University of Bath. I am a graduate psychologist (BSc Experimental Psychology, MSc Neuropsychology, (and if all goes to plan I will soon be adding PhD to that list)). 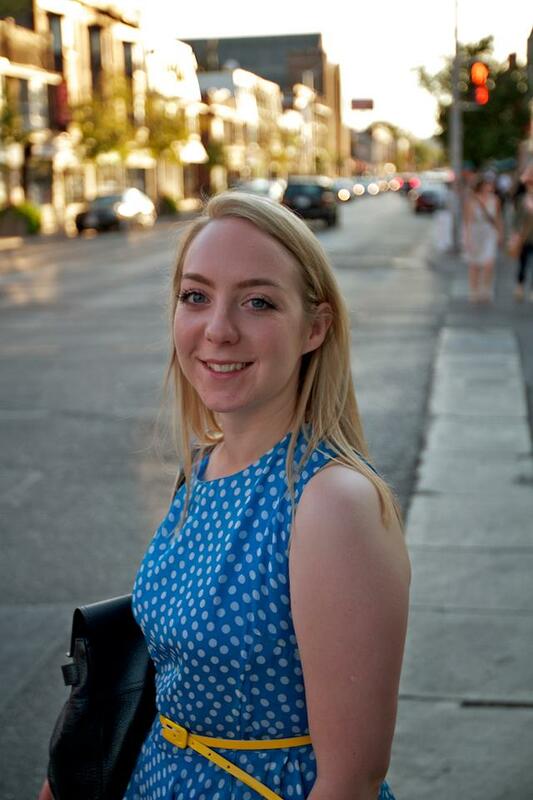 Since 2008 I have been working with the pharmacy practice group as a researcher or student. In July 2013 I became a lecturer with this group teaching health psychology (and other subjects) to pharmacy students at the University of Bath. I started this blog a couple of years ago when I was a PhD student so I could write about my research. More importantly, this blog was also to communicate with people who were participating or thinking about taking part in my research. That way they could see what they were getting themselves into (i.e. super fun research). Now that the research is finished my plan is to use this blog to share my findings and write about new projects that I am involved in. For my PhD I studied the relationship between mental workload and dispensing errors – which is how I came up with the name Error Girl. Although I am no longer a PhD student, I am planning to continue my research into dispensing errors and pharmacy safety. I have also become quite attached to error girl so this blog will continue to be my primary tool for communicating with the outside world. Now that I am more confident as a researcher and with my knowledge in this field I intend to be more daring and write more on here about interesting topics in psychology and pharmacy practice too! 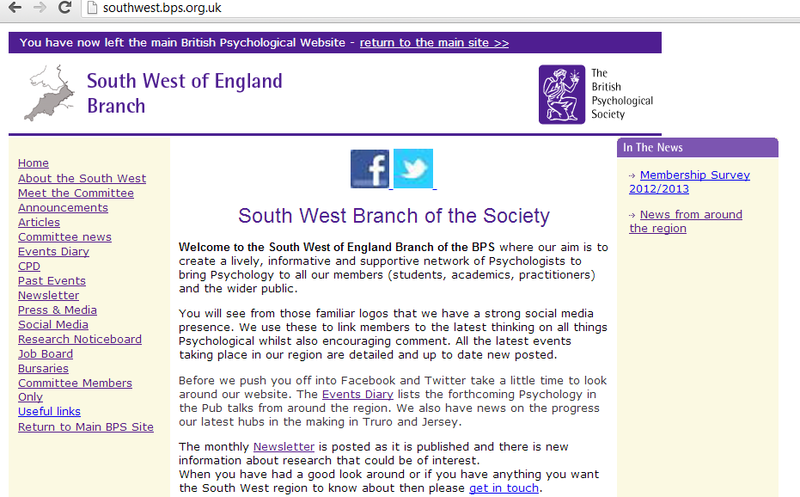 In my spare time I am also Chair Elect for the South West branch of the British Psychological Society. We run lots of local psychology events for psychologists. Most of these events are open to non-members of the society – so if you are interested in psychology but you aren’t a psychologist you are very welcome to come to our events too. Did I mention that most of these events are free?